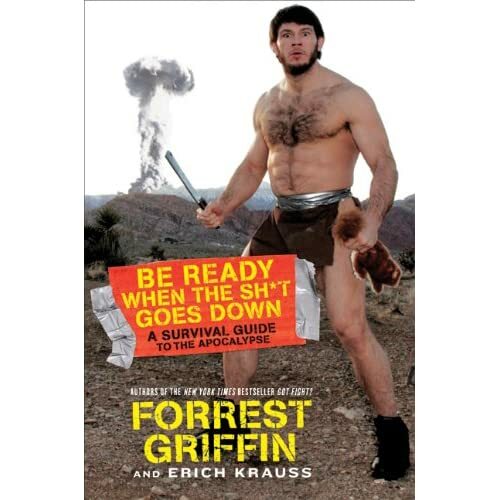 After the success of his ‘Got Fight?’ book which hit the New York Times best-sellers list last year, former UFC light-heavyweight champion Forrest Griffin is now gearing up for his second offering. His new book, titled Be Ready When the Sh*t Goes Down: A Survival Guide to the Apocalypse will be released in stores on August 17th. Here’s the publisher’s description of the title. The book is available to pre-order now from Amazon.